Was 2018 the Worst Year for Air Travel Yet? Know your rights for flight disruptions to make sure you are properly compensated for any delays. 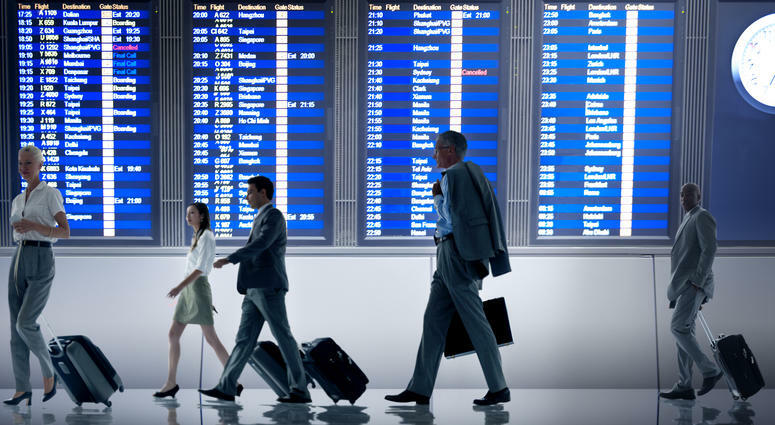 When you book an airport limo with Boston Chauffeur, we track all arriving and departing flights to ensure that you get to the airport on time — and get home without waiting around after a delayed flight. Providing airport limo service in 550 cities worldwide, we can get you where you need to go. Call us at 978-921-4334 to find out how we can help ease your travel stress during your next trip.